This could mean shorter queue times for players at the highest elo. One of the biggest complaints from Challenger players in 2017 was not being able to duo queue with one another for ranked gameplay. That won’t be an issue this year, however, because this week’s Patch 8.1 will allow Challenger players to duo queue for the 2018 ranked season, according to the official patch notes. 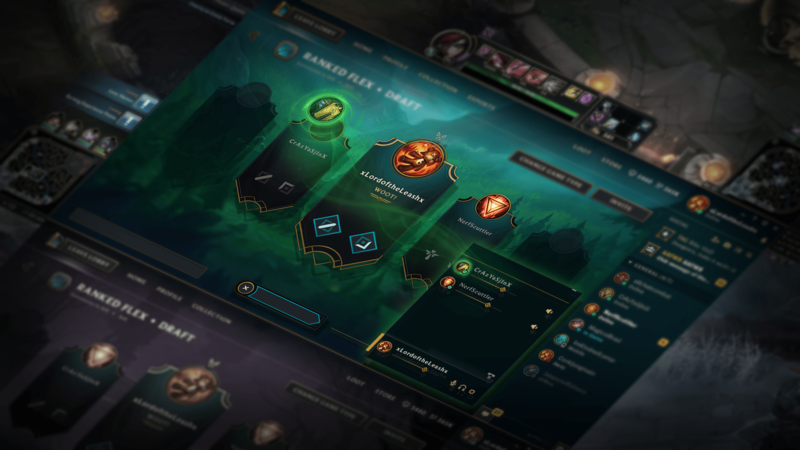 The rule prohibiting Challenger players from duoing was enforced in 2016 in an attempt by Riot to raise competitiveness at the highest level of the game. There were two large drawbacks to that plan, though. Firstly, Master players could still duo queue, and since Master queue players are often queued up against Challenger players in ranked games, the side with a duo would automatically have a communication advantage. It’s just like if you get queued up with a team of randoms in Flex Queue only to be pitted against a five-man premade lobby on the other team. Players in premade lobbies are probably either using voice comms, or they at least know each other a little bit, which naturally means better communication than random players matched up. Secondly, and most importantly, the Challenger tier is limited to the smallest group of players in the game. Without duo queuing to fill more lobbies, these players can wait upwards of 30 minutes at a time in-queue before actually finding a game, and once they do find a game, they are pitted against the same team over and over again, because those are the only people that the system can find to match them with. With the return of duo queue to Challenger games in Patch 8.1, we will hopefully be able to watch top-level players make it into more games, and the competition should be a little more balanced when they go up against Master tier partners.